Now that Supergirl has moved from CBS over to The CW where it belongs, things are about to get super exciting for the woman from Krypton. 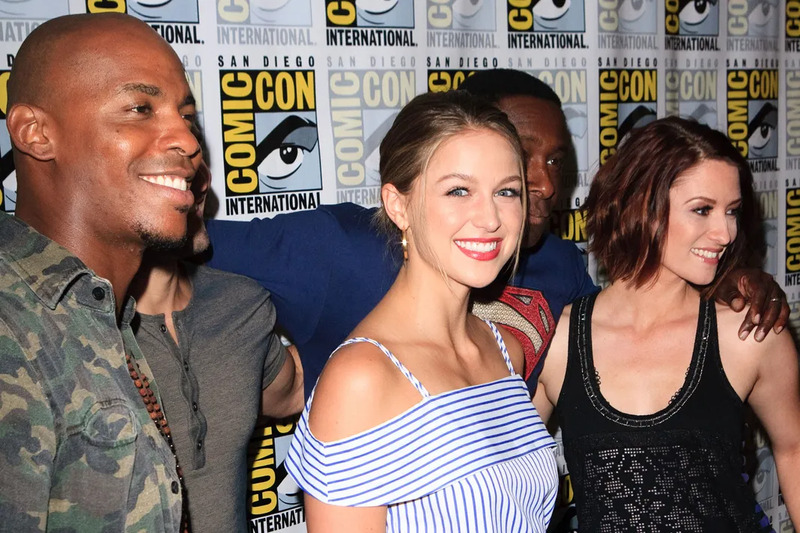 Check out the cast at San Diego Comic-Con this past weekend! The Best Cosplay From San Diego Comic-Con 2016!